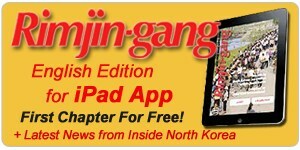 Rimjin-gang offers digital archives in English. The archives typically consist of documents published in pdf or similar formats free of charge. 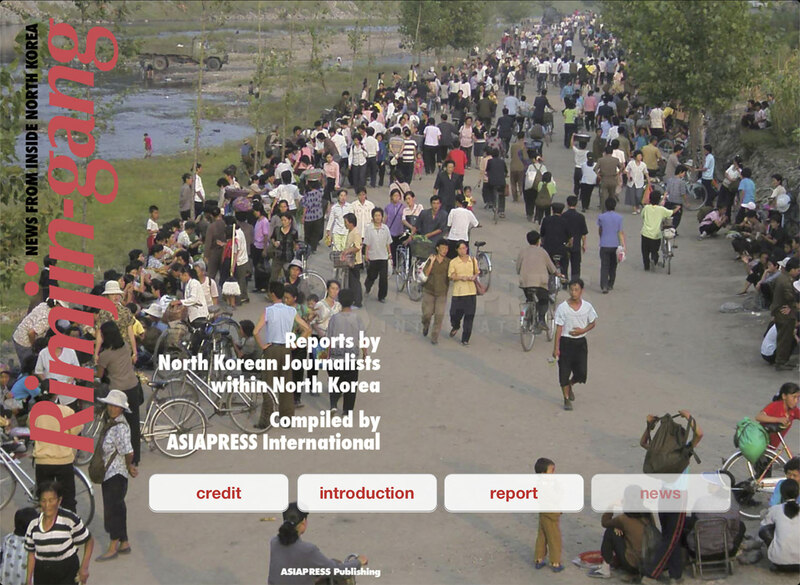 The aim of this project is to publish highly accurate reports and articles about North Korea with the help of North Koreans reporting from within the country and the Rimjin-gang editors. The reports are intended to be used effectively by experts and researchers and related organizations and media. 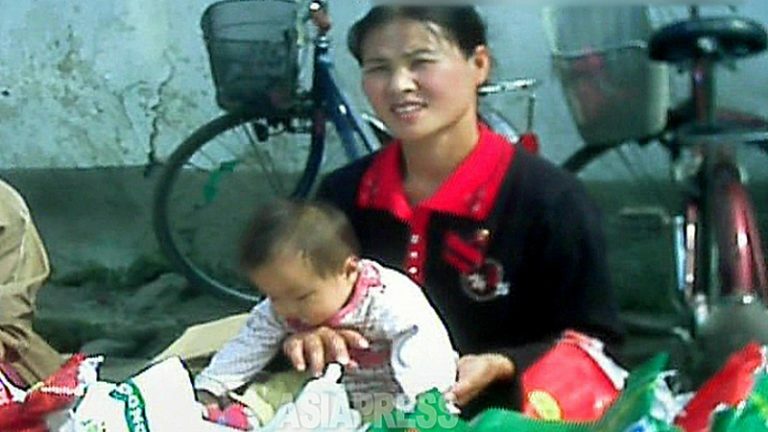 <PART 3 > Why is the Korean People's Army starving? 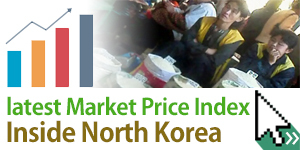 By allowing the text information and reports published here to be sourced freely and disseminated around the world, we hope to contribute to a more accurate understanding of the situation in North Korea. The information and reports are examined from many angles by the editors and are only published after the details are checked. However, the reader must understand that North Korea is a closed country that does not allow freedom of the press, and reports from different regions do not necessarily represent the conditions across the entire country. You may use the text information as a source without charge, but the copyrights of the text and part of pictures belong to Rimjin-gang/ASIAPRESS. 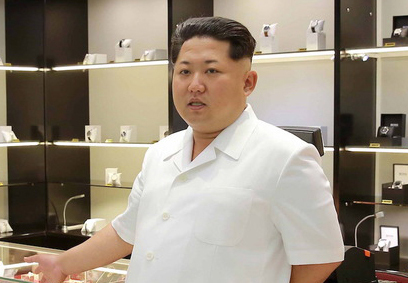 Permission to quote part of the text will be granted provided you display "Source: Rimjin-gang/ASIAPRESS". 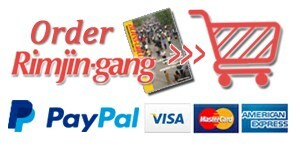 Resale, reprint and distribution of text or photos without prior consent, whether it is done freely or for profit, are strictly prohibited. Copyright charges may be required for the use of photographs. Unauthorized or fraudulent use will result in legal action, including seeking compensation.